Oh hey, I’m back! It’s been a while. 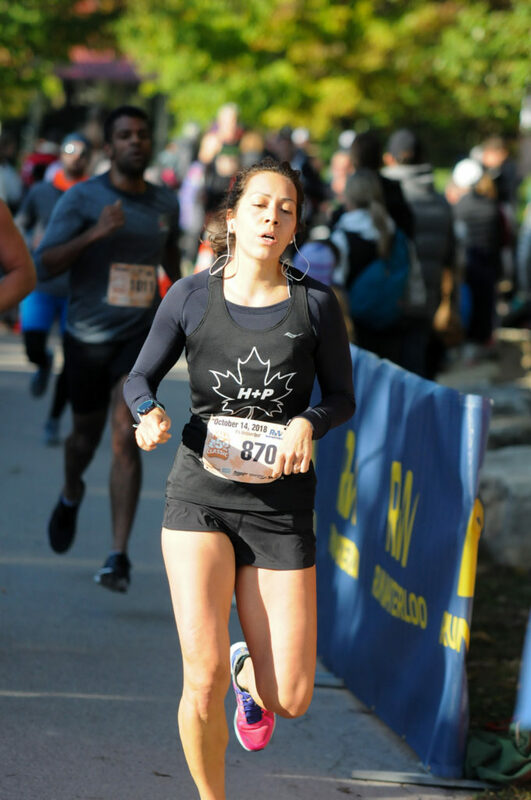 My hiatus from writing didn’t coincide with a break from reading though, and I have accumulated a number of tidbits and interesting thoughts on training and performance to bring to you in 2019! No promises on the frequency of the articles, but I shall do my best. Today, we’re starting with one we all need to know about: the warmup. It’s something I’ve written about before- both in terms of cool additions that you really shouldn’t implement (such as here), how a warmup doesn’t literally mean warming up and what we’re actually after (glycogen mobilization and increase in blood flow to our running muscles), and even how it relates to carbohydrate ingestion (here). One thing I get asked about often enough at H+P is why my warmup protocols vary so drastically from distance to distance. For instance, for 5K and under, the warmup is longer with drills. 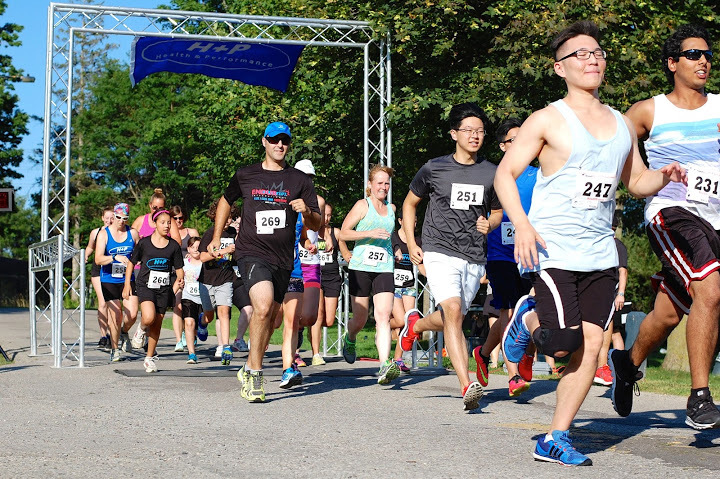 For the marathon, the warmup is just long enough to make sure your shoes won’t come untied and to keep the mind relaxed. 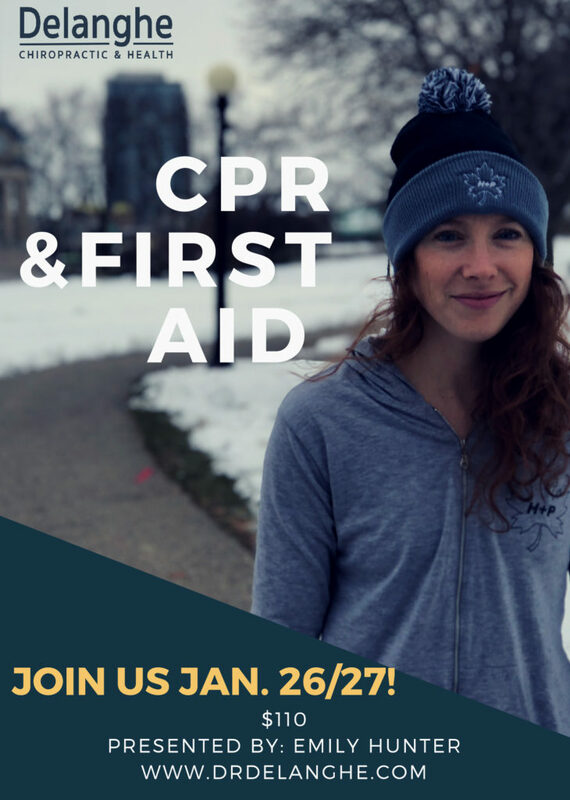 We’re offering another first aid and CPR course! It will be presented by Emily Hunter Jan. 26/27th. 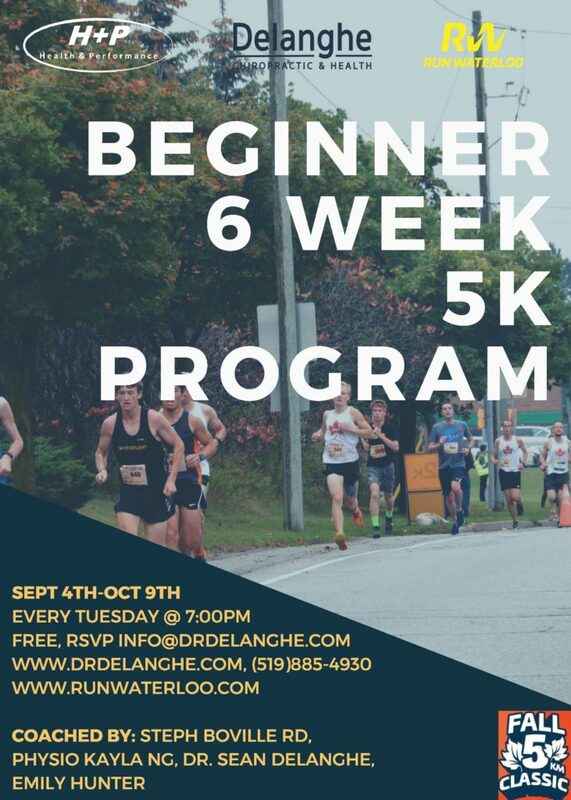 Check out the full details and register HERE. 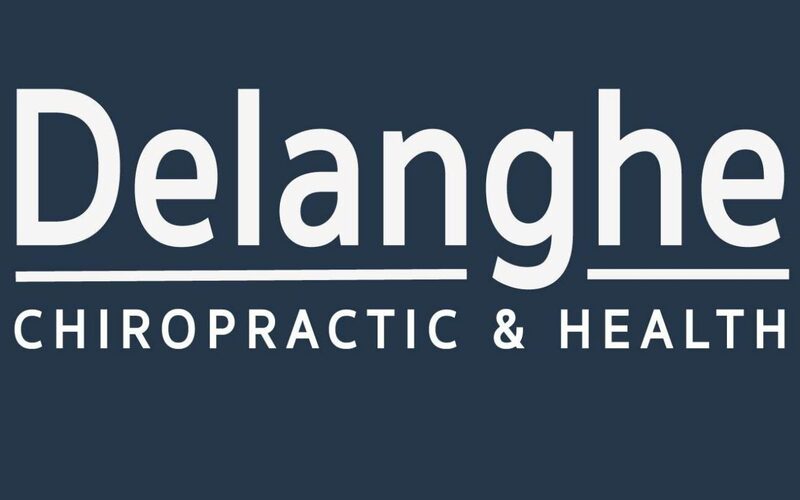 Delanghe Chiropractic at the RunWaterloo Fall 5K Classic! 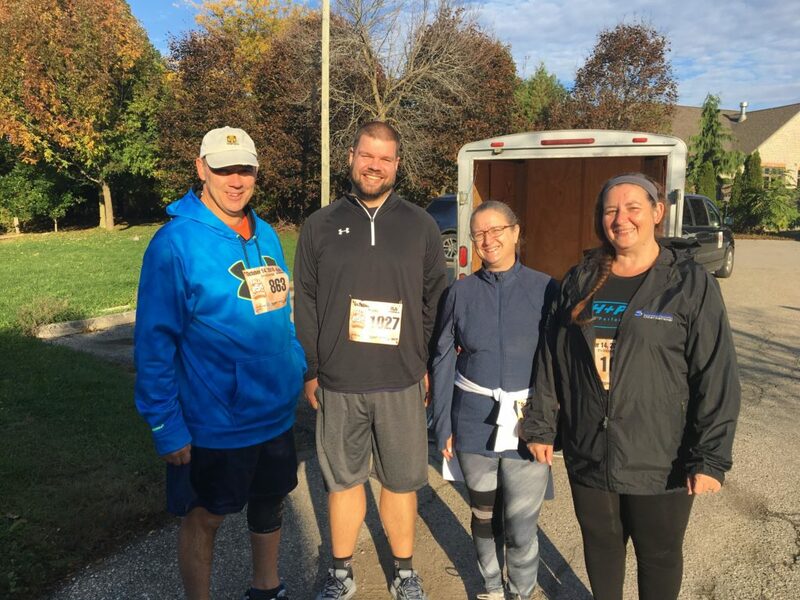 Our clinic had a great time at the 2018 Fall 5K Classic! 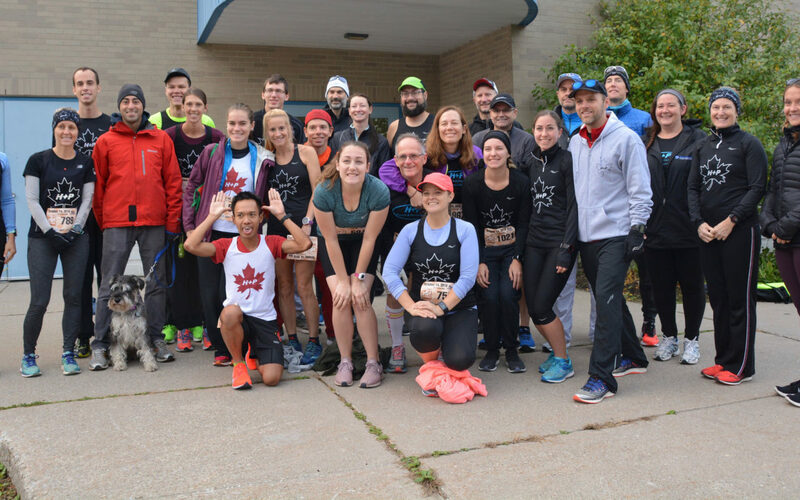 We had a huge group of runners out with our learn to run group who started from ground zero going all the way to running their first 5K ever (or at least first 5K in a long time). 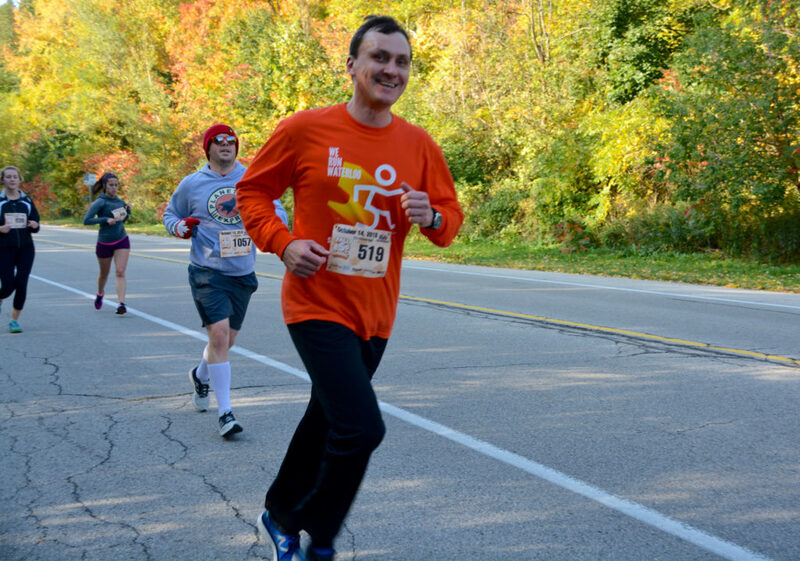 It was amazing to see all of our teammates cross the finish line with a mix of smiles and exhaustion on their faces! 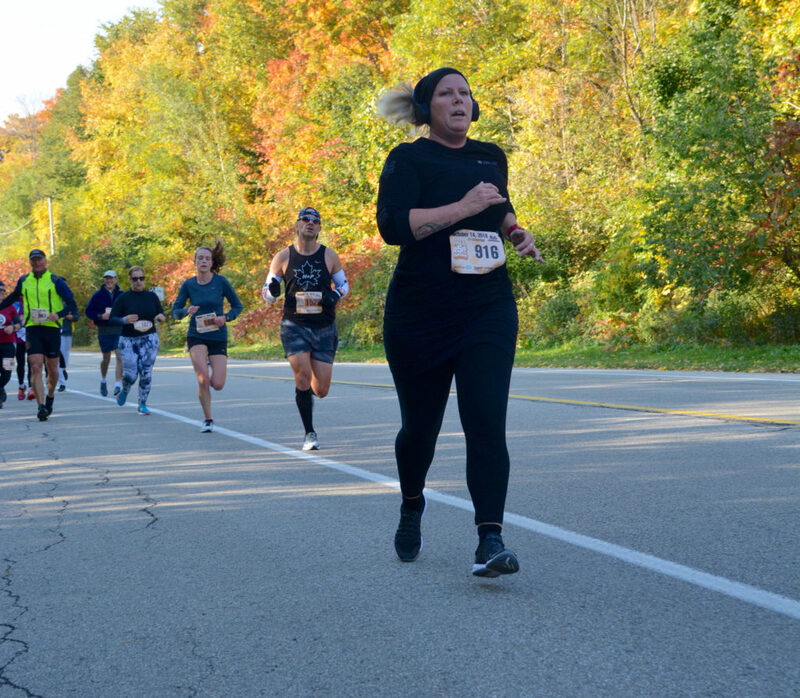 Running a race for a beginner can be super daunting and intimidating task, but this crew banded together and conquered the challenge with hard work and positive attitudes from start-finish. 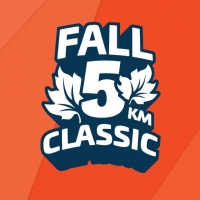 For those who signed up with the team, our crew ended up averaging a very impressive time of 29:59! Not all of you appeared on this list for various reasons, sorry about that! Check out the full results HERE. Here are some of our favourite pictures of the team from the event. You can check out our full album here. 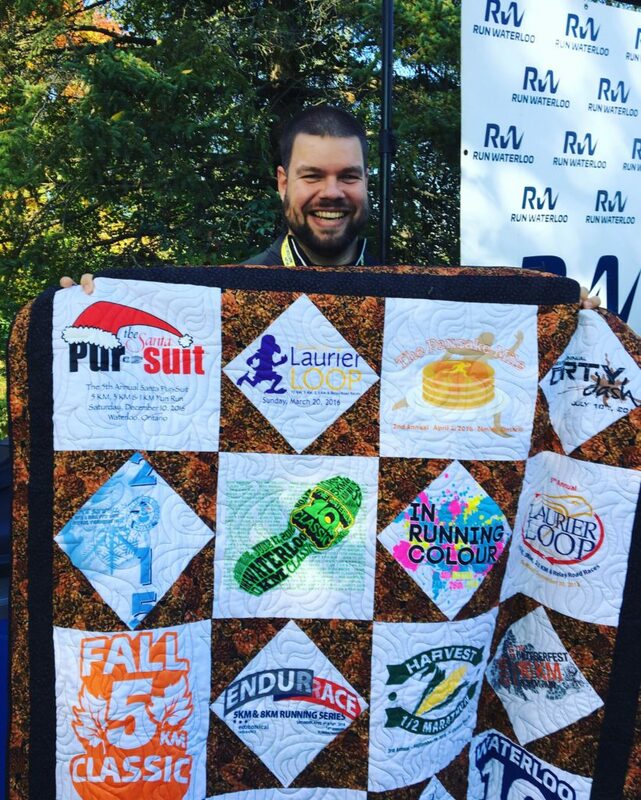 OH and HUGE bonus points goes to Mark for winning the coveted Run Waterloo quilt in his first race ever! 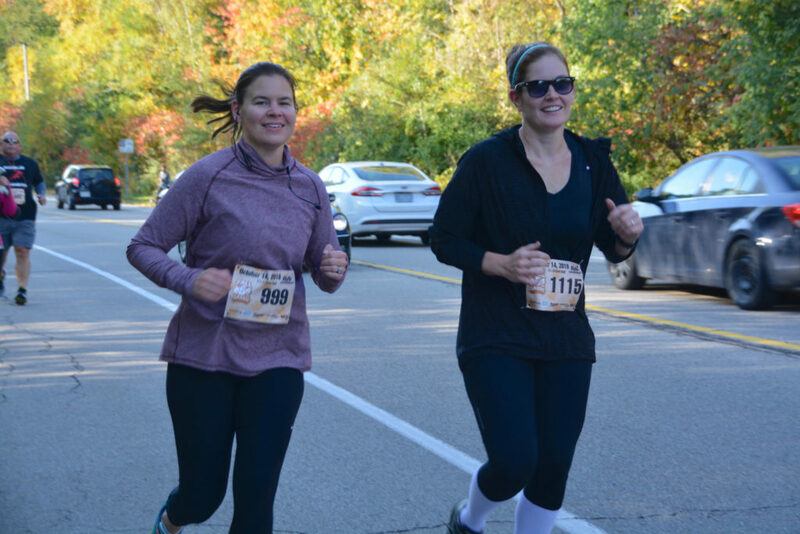 Our learn to run group runners weren’t the only ones active that day! Our practitioners and front desk crew all participated as well! 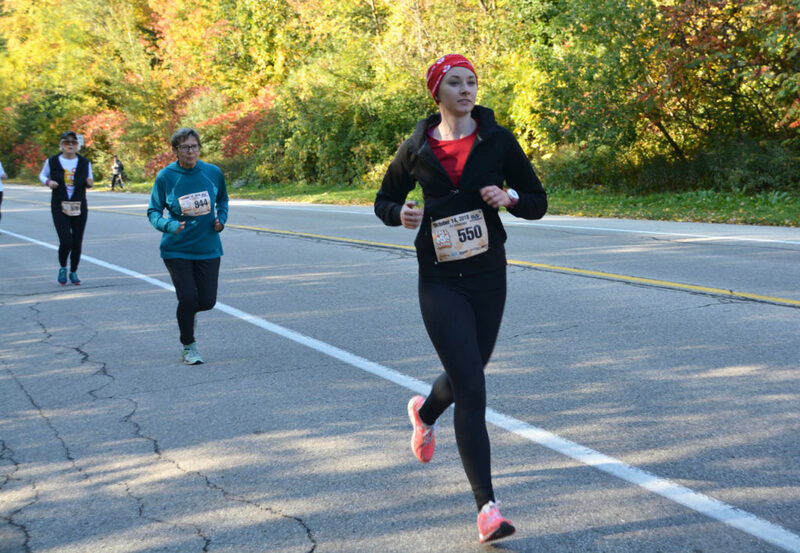 Our CPR instructor, Emily Hunter was in 1st for the team with a great time of 20:12! Physio Kayla was in next for the team with a solid new personal best of 20:46! Amanda had an awesome race! 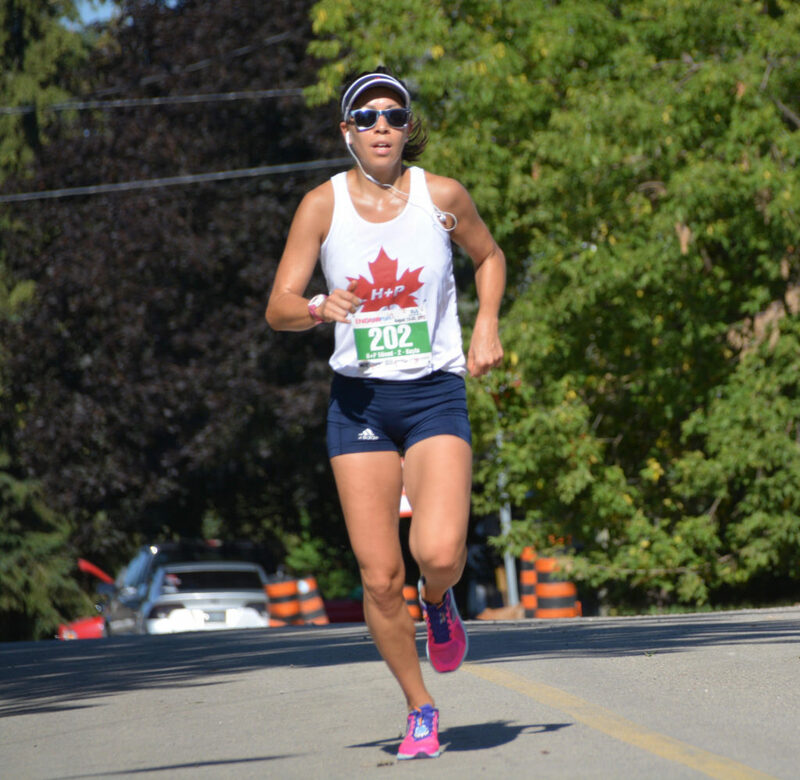 The only Olympic medalist to ever wear an H+P singlet, she ran a strong 25:45 in her first race of any type since her Olympic career and having two kids! Sean ran with his mom, Gail, and she ran a new personal best of 26:04! 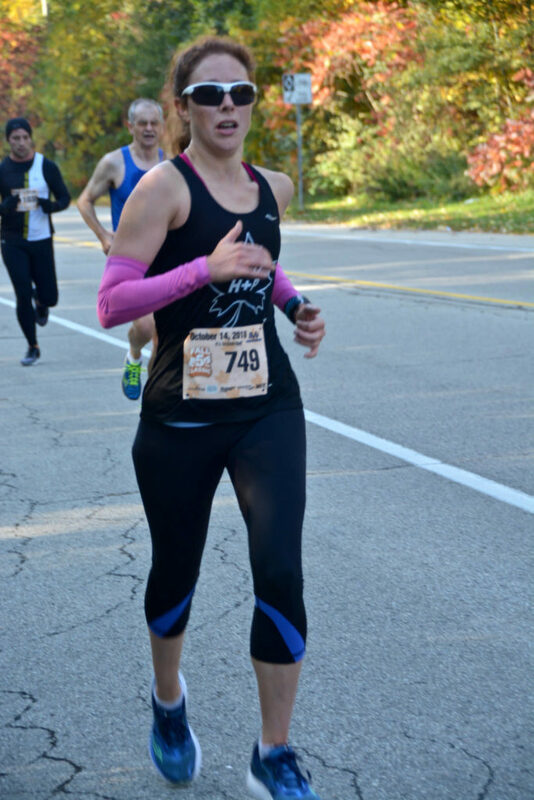 Our registered dietitian, Steph, had an awesome race running 31:24 despite being stopped by the traffic at Westmount/Erb! Karen had a great time with the squad as well and will be back for more next time! 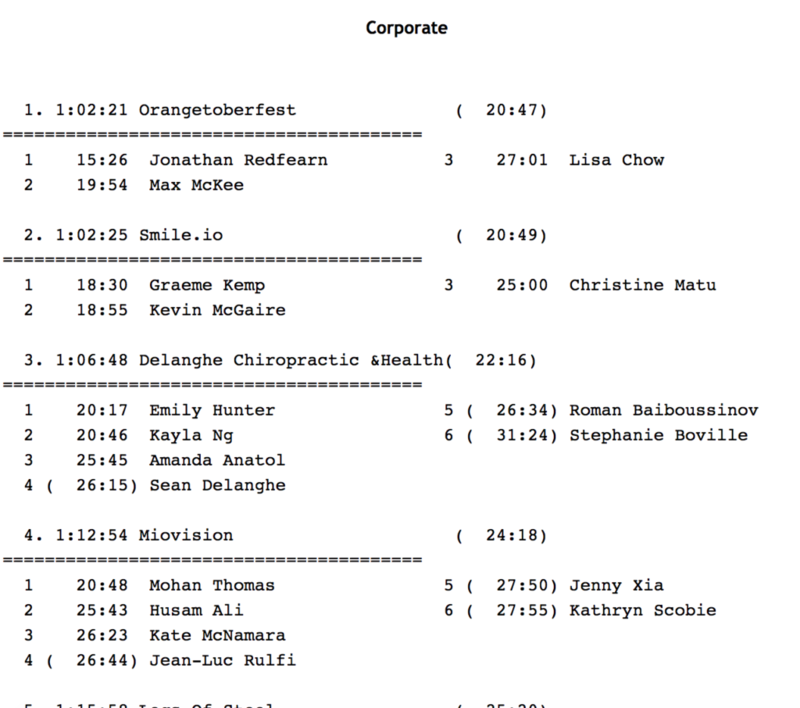 Combined our employee team finished 3rd in the corporate competition with an average time of just over 22 minutes! Thank you everybody for joining us on this journey, it was so much fun to do this as a team. See you out on the roads sometime soon! In general, our society is becoming more health conscious, which is great! People are living longer and are looking to feel younger as they age. 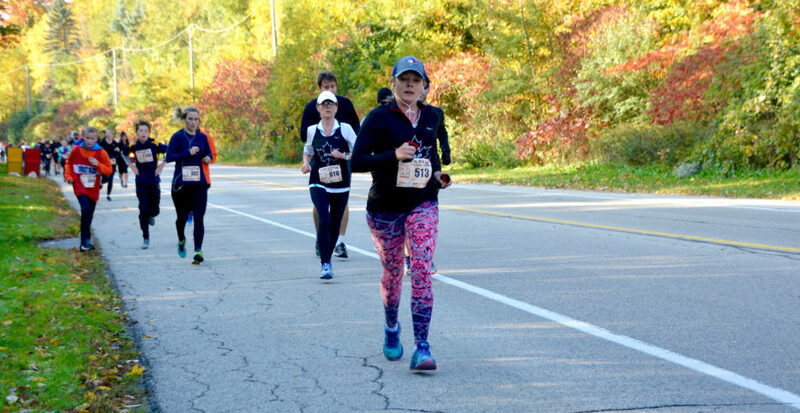 I often work with aging athletes, and older adults to help provide guidance on how they can use different nutrition strategies to help them reach their goals, whether health or fitness related. One of the most common issue these I find older adults face including recovery, strength and body composition changes. If you are over 50 I would encourage you to keep reading! Sarcopinia is the term used to describe the gradual muscle mass loss seen in older adults. We know that in general once you hit age 50, you start to lose about 1% of your lean body mass per year. This is concerning for a few reasons. First, the loss of muscle mass means you will also likely lose functionality, ie you may be unable to lift groceries like you used to. It also can result in changes in balance and stability which may lead to increased risk of falls. Lastly, because our muscle mass is a metabolically active tissue (ie it stores and burns carbohydrates and fats) the decreased muscle mass can decrease the metabolic efficiency and storage of carbohydrates and fats and can lead to development of chronic diseases such as cardiovascular disease or type 2 diabetes. This results in a huge stress on our health care system and therefore is important for us to think about nutrition strategies to maintain our muscle mass as we age. It is not known for certain why we lose muscle mass as we age, whether we have a general decreased muscle building and/or increased muscle breakdown or a lower sensitivity for turning on protein synthesis (ie it takes more protein to increase muscle building). Either way, in general this leads us to have higher muscle breakdown than build up, and thus a loss of lean tissue. The first point I want to make is not related to nutrition. It is well known that resistance training is a VERY powerful stimulus of muscle building capacity and aged muscles respond to resistance training similar to young muscles. Resistance training in combination with very easy nutrition changes can help retain, maintain and possibly even build muscle mass in older adults. In a westernized country like Canada, we often get enough protein, however I do notice that older athletes or adults may still need to bump up their intake to maximize recovery. The reason for this recommendation is because we know that an older adult will not respond to a 20g dose of protein like a younger person would, and a higher dose of protein is needed to stimulate muscle building. Some older adults experience decreased appetite and will reduce portions, again we need to keep in mind we need more protein to maintain our muscle mass compared to when we were young! Research does show that soy protein vs whey or beef protein is less effective to stimulate muscle building. Even though soy is a complete protein (has the same amino acid make up as meat) it seems as though it is processed slightly different in the body. Mainly, the protein in soy seems to be digested slower resulting in less of an increase in amino acid levels in the blood and thus decreased stimulation of muscle protein synthesis. Very careful nutrition planning is necessary if you are an older adult who adheres to a vegetarian or vegan diet. Dairy has the amino acid Leucine, which is a branch chain amino acid. It is a potent stimulator of muscle synthesis and can assist in maintaining lean mass. Not only is dairy a source of leucine, but adding a glass of milk to your meal will add about 8g of protein, which actually could be all the changes you need to make to meet the protein needs at your breakfast, lunch and dinner. In addition, consuming dairy products will provide you with calcium and vitamin D to assist in prevention of osteoporosis! Win win right?! We talked about the amount, quality and now we get to the timing! 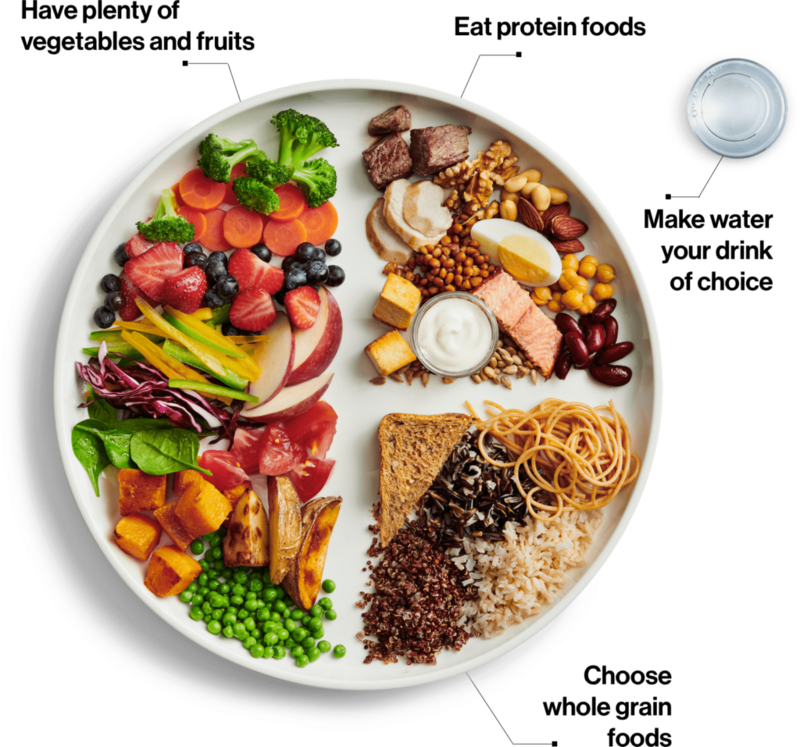 If we look at typical protein amounts at each meal of the general population, we typically consume very little protein at breakfast, moderate amounts at lunch and a HUGE portion at dinner. This is a very skewed distribution of your protein and very little protein synthesis occurs until the dinner time, where not all of that protein can even be used and is wasted. Having multiple doses throughout the day at regular time intervals is the best method of feeding and maintain your muscle mass. You also want to make sure you place your protein at appropriate times to ensure adequate recovery from exercise bouts. If you are an older adult who is engaging in regular exercise, supplements like protein powder might be common place in your dietary plan. One other supplement that has been shown to have some benefits for older adults is creatine. First we must understand that lifting a weight for 8reps the activity is more intense and it lasts very little time and therefore it will use anaerobic metabolism for the most part, which means that you will be using the phosphocreatine pathway to provide energy along with carbohydrates. The theory is that the more creatine in the muscle, the harder you can train, thus getting a better workout and getting a larger response of muscle strength and growth. It can be used to stimulate your muscle building potential. Research does show that proper dietary strategies + weight training + creatine supplementation can result in additional muscle building, increased strength and also increase in functional movement. Proper dosing is needed to elicit results, and there are a few contraindications for using such a supplement, independent assessment for this supplementation is needed. As our population ages, it is predicted that at year 2050 a quarter (25%) of the population will be over the age of 65. This may put strain on our health care system, and therefore we need to make sure we do as much as we can to keep our bodies healthy as we age. For more information about how you can keep your body healthy as you age, book an appointment today! Keto for Weight Loss- Does it work, and is it necessary? If you have been following along in my past articles, you saw the evidence for whether or not a keto diet is beneficial for endurance athletes. However, I wanted to also share my thoughts and some research on the keto diet for my non-athlete readers. In this article I will discuss why keto may, or may not, be a good choice for you. First off, I want to say that keto is likely not meant to be a life-time eating style. Typically for weight loss, keto could be used for 2-4 months and then one could switch into a long term maintenance phase where you are including healthy carbohydrates. Secondly there are some warnings that come with the keto diet. Our brains and hearts run exclusively on carbohydrates and when we severely restrict carbs, our body needs to switch to the use of ketones for fuel instead. There is a 3-4 day period of “brain fog” when you initially switch to a keto diet, where your ability to think is reduced. Not to mention food selection is quite limited and your social life may take a hit due to your restrictions. Plus, fair warning, your breath will smell bad too! Very close monitoring is required for implementing a keto diet (especially to assess if keto would be a benefit to you). You also have to have a solid plan for transitioning into a regular diet, which should also be lead by a dietitian or qualified health care professional. The latter is quite important. 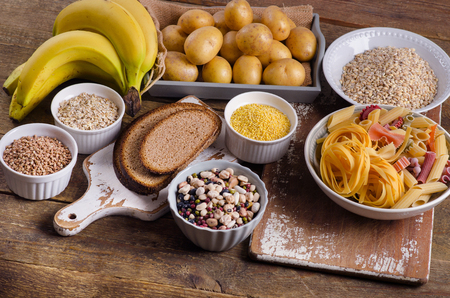 This is because when you starve yourself of carbohydrates and then suddenly reintroduce a large load of carbohydrates, the body switches to an anabolic (or build up) mode and causes increased insulin, increased uptake of carbohydrates into the cells, increased utilization of those carbohydrates, all which increases the uptake and use of potassium, magnesium, phosphate, thiamine and increased sodium and water retention. The sudden changes in these electrolytes and vitamins can cause serious issues that can be as severe as a heart attack. AKA you can not have a cheat day in a keto diet and have yourself a big old piece of cake. Most of the research as a whole shows that you MAY lose more weight on a keto diet vs. regular diet. However, when studies include body composition analysis they show that on average keto leads to more overall weight loss, but the amount of fat lost is the same. This means that keto diets lead to more muscle mass loss compared to a traditional diet. Therefore, you may see a better outcome when you step on the scale but it may have less desirable body composition changes. The main reason for this finding is that you have to have a moderate protein intake while on a keto diet because protein can be used in a process called gluconeogenesis, where amino acids are (inefficiently) used to make glucose, thus keeping you out of ketosis, where as a traditional weight loss diet will be higher in protein to support the muscle mass retention. Other reasons could also include you can not have dairy, which has been shown to be an important food group to stimulate weight loss and muscle mass retention due to its leucine content. It is also important to note that resistance exercise is a VERY powerful stimulus of muscle protein synthesis and muscle retention during weight loss, and regardless of diet should be included in your weight loss plan. Keto may work for certain people. For instance, people who are on a keto diet often feel more satisfied with their diets. This is likely because higher fat foods are often pleasurable foods and provide flavour and mouth-feel to food (ie cheese, who doesn’t want to eat a brick of cheese every day!). Johnstone et al. (2008) conducted a study where participants were able to eat ad libitum (ie no restrictions or standards for caloric consumption) and participants were assigned to a keto group or a moderate carbohydrate group. They found that people on a keto diet felt less hungry, and lead to them eating less than compared to a moderate carbohydrate diet. 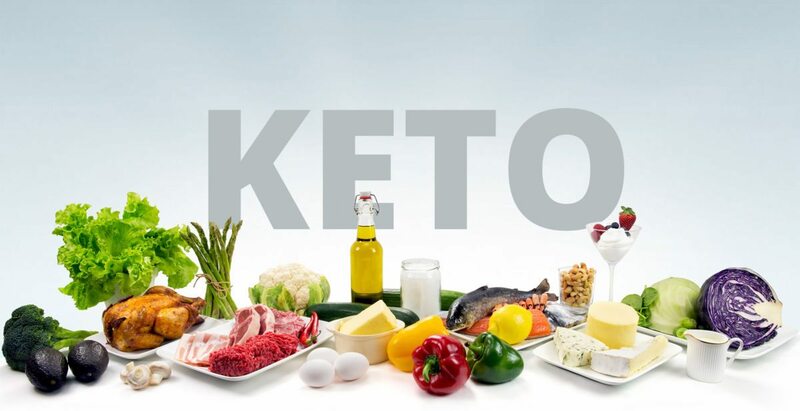 To my surprise, keto does seem to have a beneficial effect on decreasing blood glucose and HbA1c levels, decrease triglyceride levels, LDL cholesterol, and may increase HDL cholesterol levels. One thing I think is important to remember here is that in most cases, healthy dietary changes (ie more vegetables, fibre, less processed carbohydrates and sweets etc. ), decreasing alcohol consumption, and increasing exercise can do the same for you, without doing something as intense or dramatic as a keto diet. My personal and professional opinion on this is that I would first have someone try a to make healthy diet changes which would include consuming good sources of carbohydrates such as beans, lentils and whole grains before trying a keto diet. Keto in my mind is a last ditch effort if no other dietary interventions have worked. Ultimately the diet needs to be something you can follow and stick to before transitioning to your maintenance phase, if that’s keto, great! I hope you found this helpful, this is not a full list of keto uses and I did not list all the pros and cons for you, as I wanted to keep this conversation relatively short. 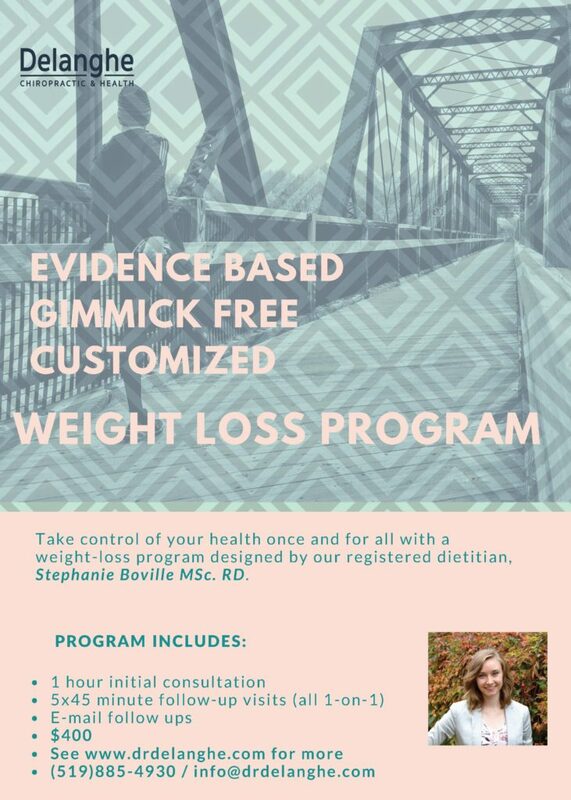 If you have any further questions about dietary interventions for building a healthier you, please feel free to come in for a visit. 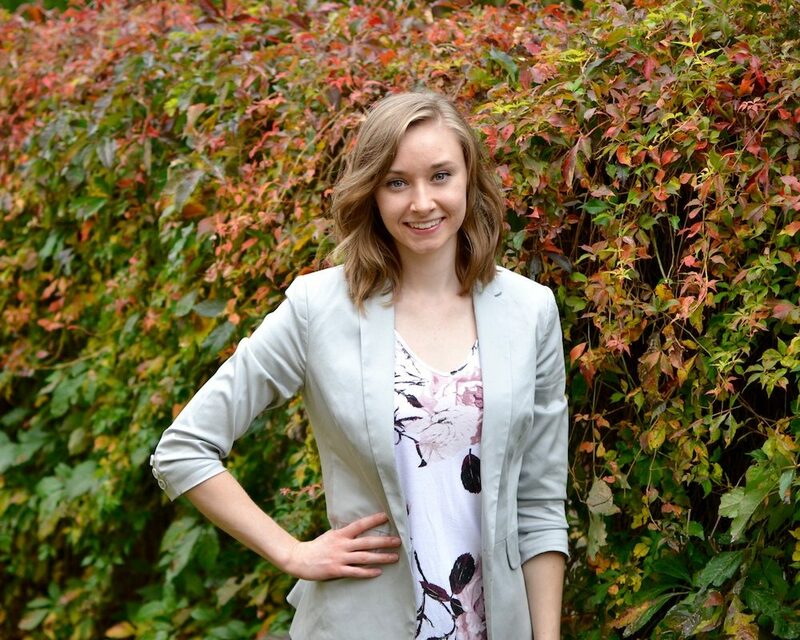 To learn more about me, you can find my bio here. Johnstone AM, Horgan GW, Murison SD, Bremner DM, Lobley GE. 2008. Effects of a high-protein diet on hunger, appetite and weight loss in obese men feeding ad libitum. Am J Clin Nutr. 87, 44–55. We’ve all heard of DOMS (delayed onset muscle soreness) and the majority of us have experienced it at least once. The typical symptoms include strength loss, pain, muscle tenderness, stiffness and swelling. Symptoms typically peak 24-48 hours after exercise and fade within 96 hours. The severity of DOMS depends on several factors but in general, more damage occurs with higher intensity and unfamiliar actions. Physiologists do not have clear understanding of the mechanism behind DOMS, however the proposed theory involves a mechanical disruption to the sarcomeres (the fundamental unit of a muscle structure) which then sets off an inflammatory response. The swelling is caused from the movement of cells and fluid from the blood stream to the muscle, where it contributes to the sensation of pain. Let’s have a look at the evidence! Based on this meta-analysis, massage was the most effective for DOMS and perceived fatigue! The authors reported that a 20-30 min massage performed immediately after or up to 2 hours after exercise has been shown to help reduce DOMS for 24-96 hours after exercise. 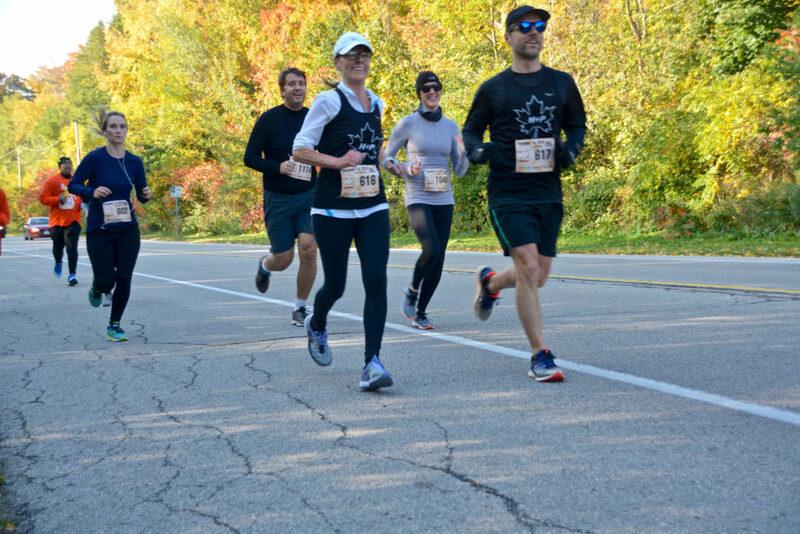 Elite athletes (in this case ultra-marathon runners) reported a significant improvement in lower perceived pain after massage. Not only does a massage feel good, but it has also been shown to reduce CK and IL-6 in the blood after exercise which may help towards a faster recovery. Massage seems to help the symptoms of exercise-induced muscle damage by increasing blood and lymph flow which can stop the CK response and clear it from the blood. It’s assumed that massage flushes out neutrophils (an immune cell that responds to inflammation) from the damaged area which would otherwise cause more CK in the area. Compression garments have a significant and positive impact on DOMS up to 96 hours after exercise. It has been shown that wearing a whole-body compression garment over a 24-h period after intense heavy resistance training significantly reduces perceived fatigue. That might not be realistic for us but other compression garments such as leggings and socks can be used. Cold water immersion (CWI), aka: ice baths, showed a significant effect on DOMS and perceived fatigue after training and competitions/tournaments as well as after strenuous exercise in both trained athletes and recreational subjects. Ice baths in water at 11-15⁰C for 11-15 minutes is considered the optimal dose to have a positive impact and reduce DOMS. Contrast Water Therapy (CWT) which is bathing alternately in warm and cold water seems to have a small effect on DOMS but not perceived fatigue. CWT has been able to reduce the perception of pain at 24, 48, and 72 hours post-eccentric exercise. CWT also reduced CK concentrations in the blood. CWT promotes the opening and narrowing opening of blood vessels which may reduce the formation of edema, inflammatory pathways and decrease feeling of pain. Active recovery also has a significant effect on DOMS, but not effect on perceived fatigue however, the impact of active recovery is only significant during a short period after exercise. There seems to be no influence of active recovery on CK, IL-6 and CRP concentrations in the blood. Active recovery seems to help DOMS by enhancing blood flow in muscle tissue, which helps to remove metabolic waste and therefore reduce muscle pain. Cryotherapy is the exposure to a cold chamber and appears to be effective in reducing DOMS after exercise. The authors found that cryotherapy had an effect on DOMS but only for about up to 6 hours after exercise and any cryotherapy done 24 hours after the end of exercise is ineffective in alleviating DOMS. The meta-analysis did not find any significant influence of stretching or electrostimulation on DOMS and fatigue. In fact, results showed that stretching less than 6 hours after exercise might even produce DOMS. At some point we will experience DOMS and with time, it will go away on its own but there are some ways to help reduce the feeling and possibly recover faster. Massage seems to be the most effective in relieving DOMS and fatigue. Ice baths and compression garments can also help but are less effective. Keep in mind that the outcomes from this meta-analysis looked at many studies with different protocols and the results can vary depending on many things such as the type of exercise, level of immersion in water, and amount of pressure from compression garments to name a few. One final note is that while research shows that these post-workout techniques can make us feel better faster, over time we might we lose some of the benefit from that hard workout or training session since the signal to adapt to the training is blunted from using these recovery methods. So, it is important to use them strategically (ie: after a race where you went too hard or leading into a big race) and to avoid using them during base training and instead just give yourself more time to recover. Hope this helps with your recovery! 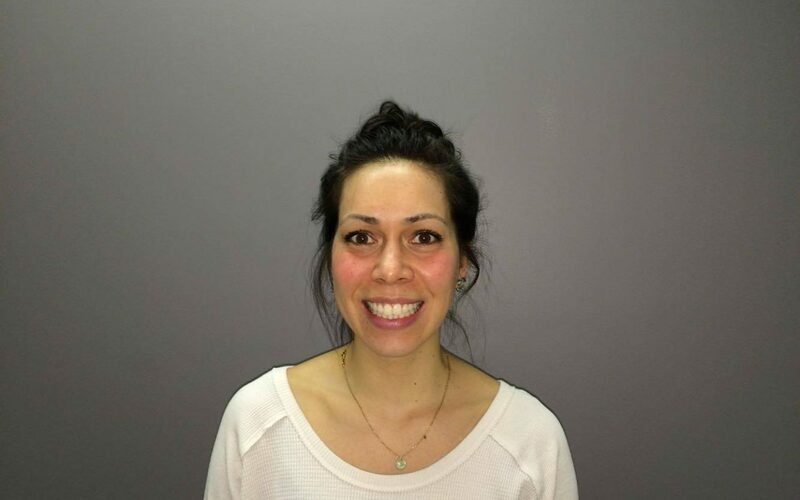 If you have any other questions, or would like to learn more about me, check out my profile HERE.